Our new stock has arrived, and we will be bringing the best savings to you shortly. This is where you can find out about new product arrival at our store. Save upt to 50% NOW! 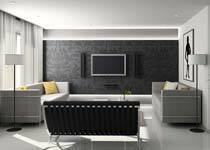 We specialise in residential electrical wiring/lighting and appliance installations. 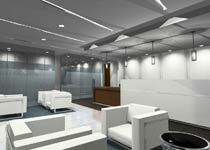 Electrical contractor for offices, retail shops, factories and workshops. 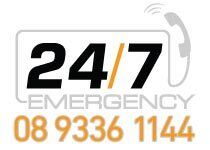 Call the experts at Capa Electrical for a reliable 24hr emergency support. 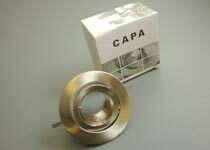 Visit our shop for great deals on all lighting and professional solutions.